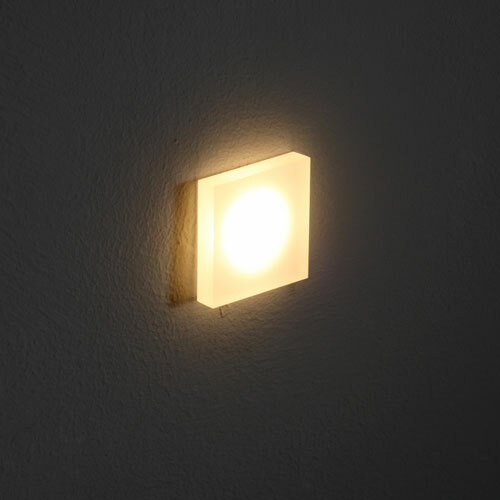 More and more people these days are looking for small low wattage wall lights to be used as recessed wall light for stairs. Stair case lights provide both safety and drama to your stairs turning your stair case from a functional bridge from your downstairs to your upstairs to an exciting part of your décor. 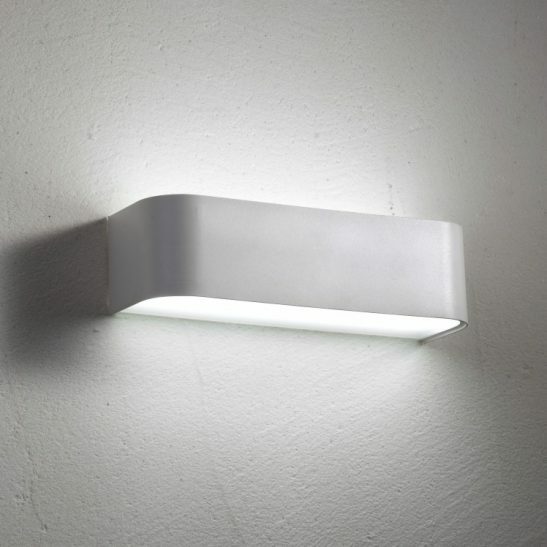 The LSL008A square 1 watt recessed wall light for stairs makes elegant recessed wall lights for stairs. 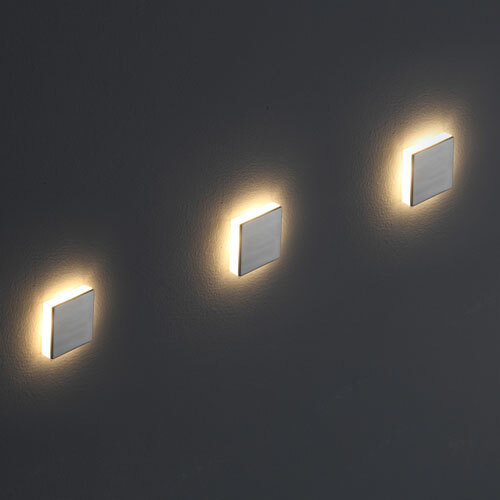 When using the LSL008A light for stair case lighting you are going to want to place these lights at low level near the top of the step and no further apart than every other step. 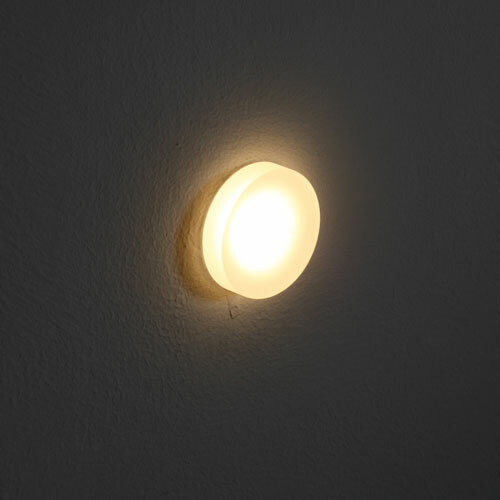 This light features a 1 watt CREE LED and provides 70 lumens of light. 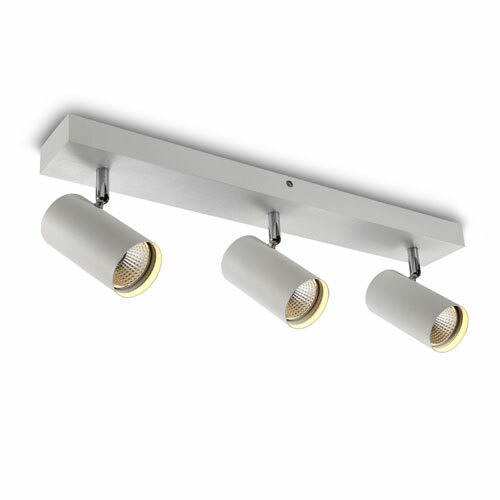 The front of the light is made of polished aluminium, which diffuses light to the sides and the rear of the fitting. 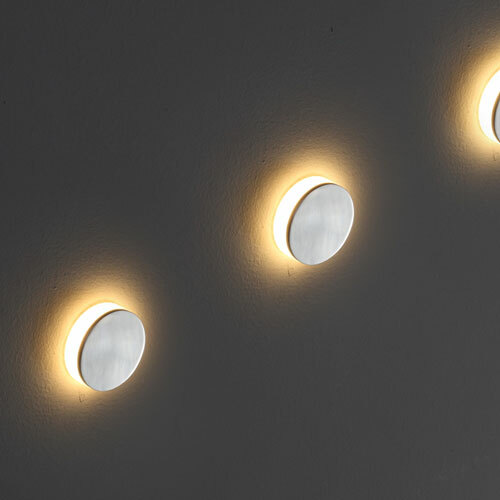 The face of these lights measures 46mmX46mm and comes with both the fixings for drywall and concrete so you will have everything you need to install the light. 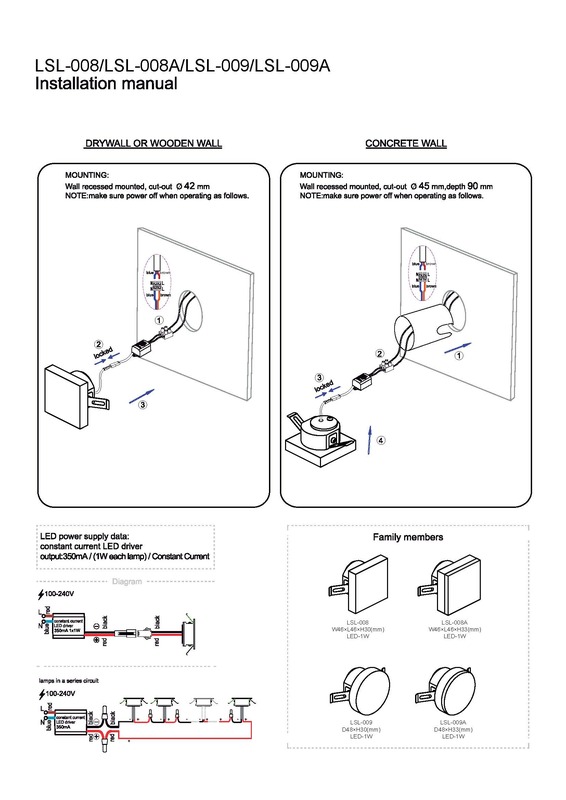 When installing the LSL008A light in drywall you will need to cut a 42mm hole 20mm deep. 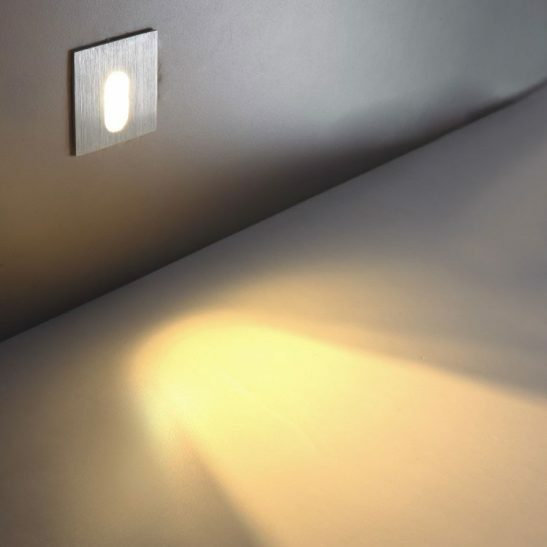 To install this light into concrete you will need to cut 46mm hole 90mm deep for the installation tube. 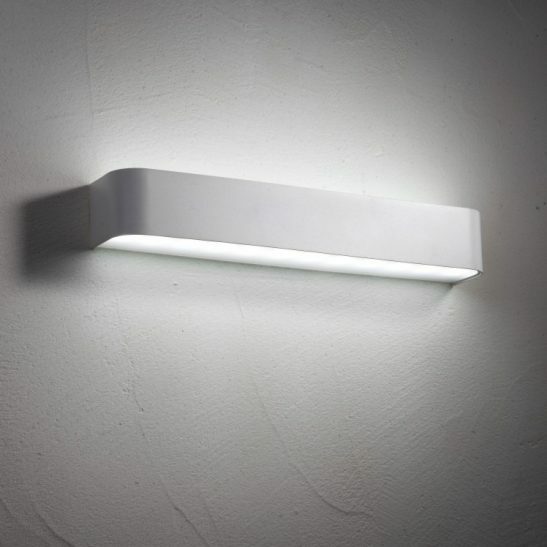 The LED driver for this recessed wall light for stairs fits either in the wall void or in the installation tube. The light is then connected into your 240 volt supply main. 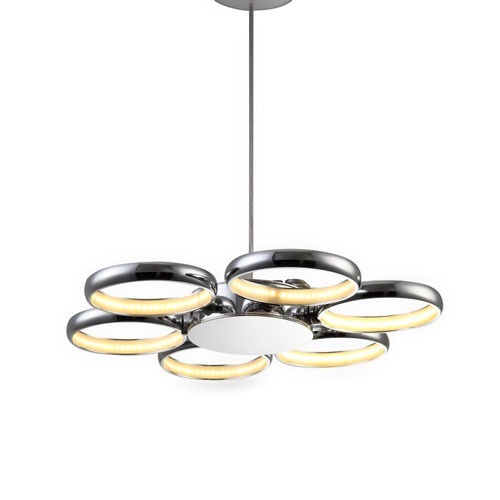 This light provides 20,000 to 30,000 hours of light and comes with a 3 year guarantee.